Lenovo dedicated its weekend to helping Make-A-Wish Australia raise public awareness of the charity and its work for children facing life-threatening medical conditions. 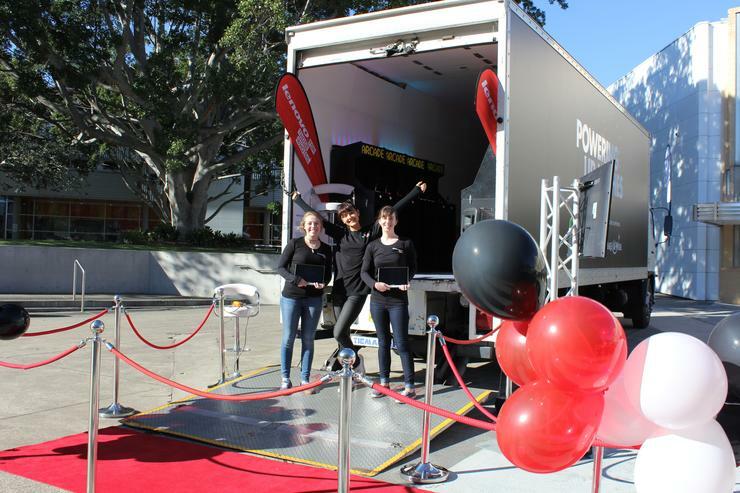 The two parties set up a mobile retro gaming arcade in the back of a truck which was parked at the Entertainment Quarter in Moore Park, Sydney, on June 21 as part of the Powering Up Wishes campaign. The event saw 50 Make-A-Wish children and families visit the arcade throughout the day, with members of the public joining in as well. It features classic arcade machines as well as Lenovo Yoga tablets which were loaded with retro games. “The retro gaming arcade really lifted the spirits of the children we support and these types of events are invaluable in our mission to enrich their lives with hope, strength, and joy,” Make-A-Wish Australia busienss partnership national manager, Sean Coristine, said. Each Make-A-Wish-supported child who attended the campaign was gifted a Yoga tablet. The event followed the recently-renewed partnership between Lenovo and Make-A-Wish which was extended by another three years.